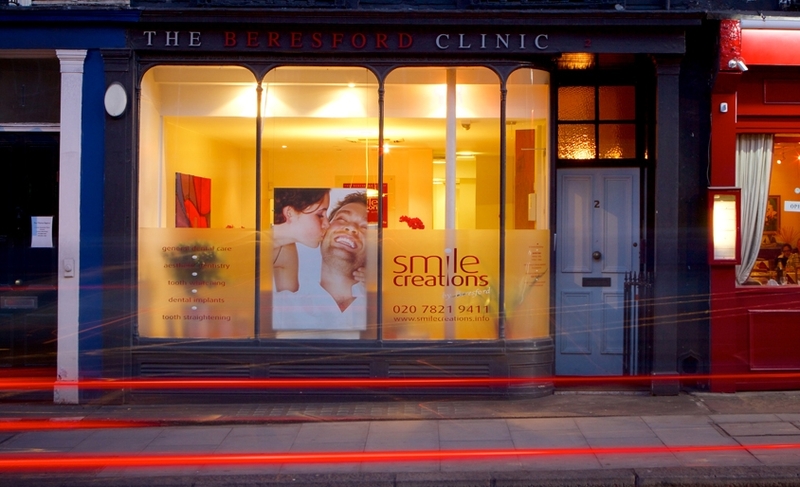 Dr Graeme Beresford has been established as a dentist in SW1 for 38 years. 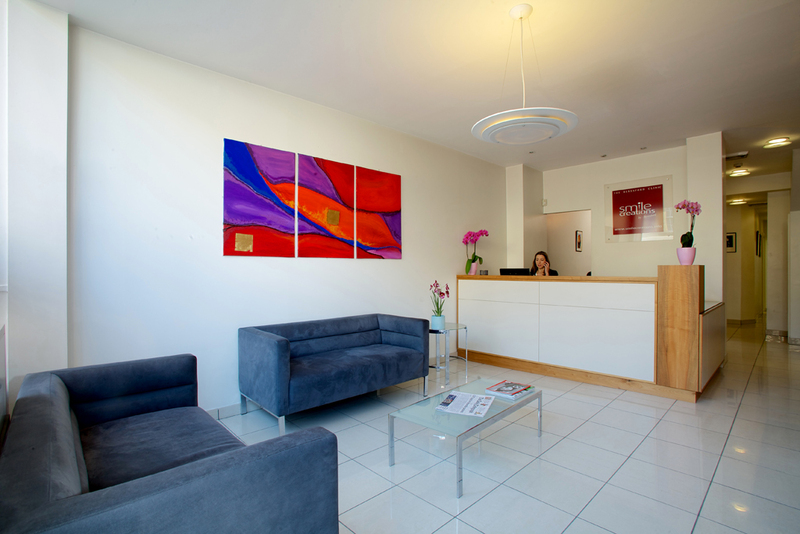 Our practice aim is to provide a modern and comfortable environment for stress free dental treatment. 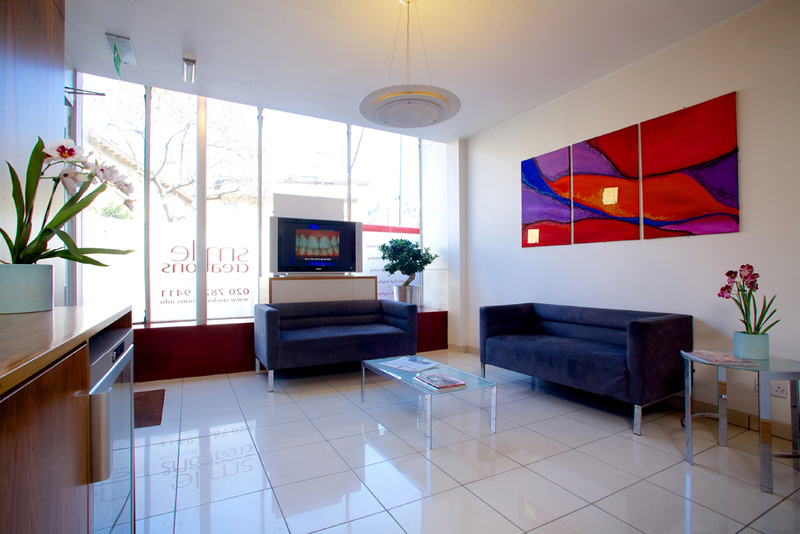 Facilities include complimentary refreshments, newspapers and chair side TV to relax during treatment. A wide range of treatments are available. We have expertise in cosmetic dentistry. 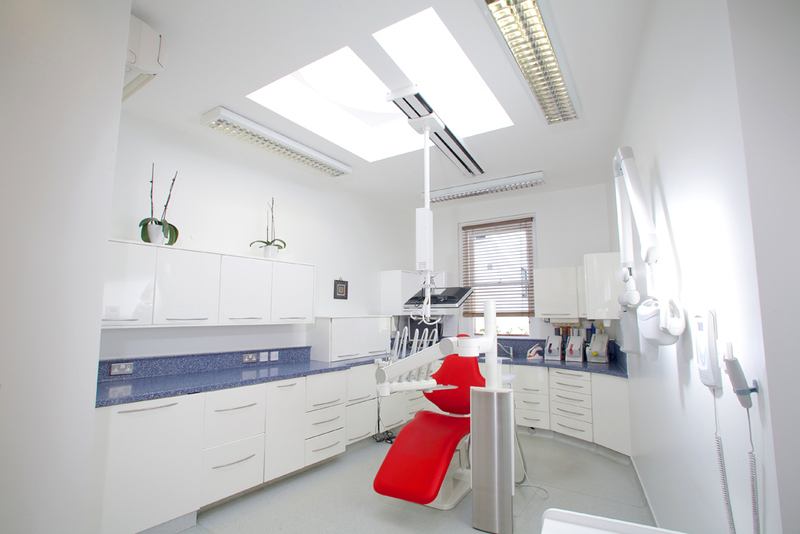 Our aim is to make every dental restoration and smile as beautiful and natural as possible.